Das DRAGONSAT-2 Projekt (bestehend aus den beiden Satelliten AggieSat-2 und BEVO-1) wurde am 30.07.2009 um 12:34:50 UTC erfolgreich vom Space Shuttle Endeveaur (STS-127) ausgesetzt. 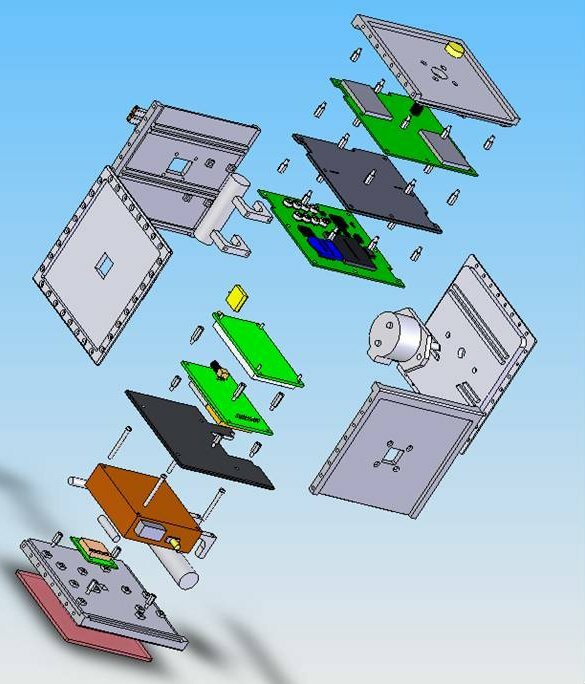 AggieSat-2 ist ein 12.5 cm Cubesat. Missionsziel ist die Sammlung von Daten des DRAGON GPS-Empfängers der NASA. 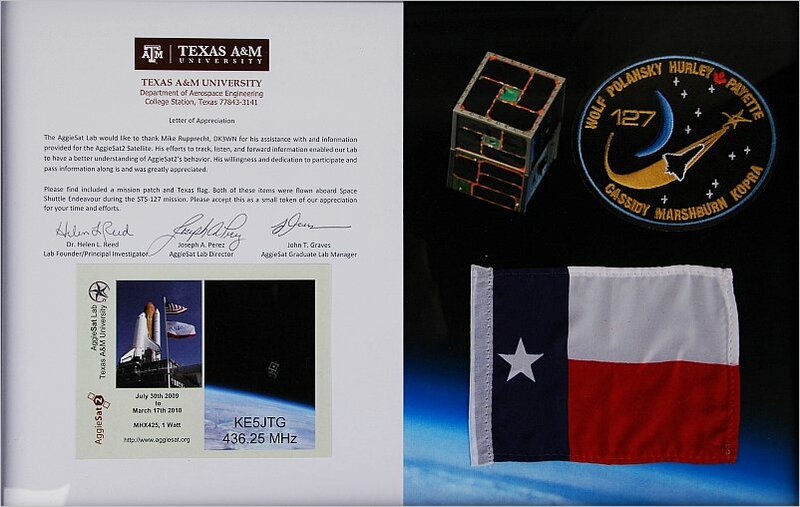 Der Satellit wurde von Studenten der Texas A&M University entwickelt. 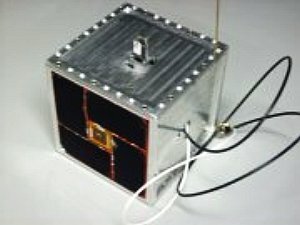 Zusammen mit BEVO-1 bilden sie den Auftakt eines für 8 Jahre geplanten Programmes der NASA, genannt DRAGONSat. Ca. 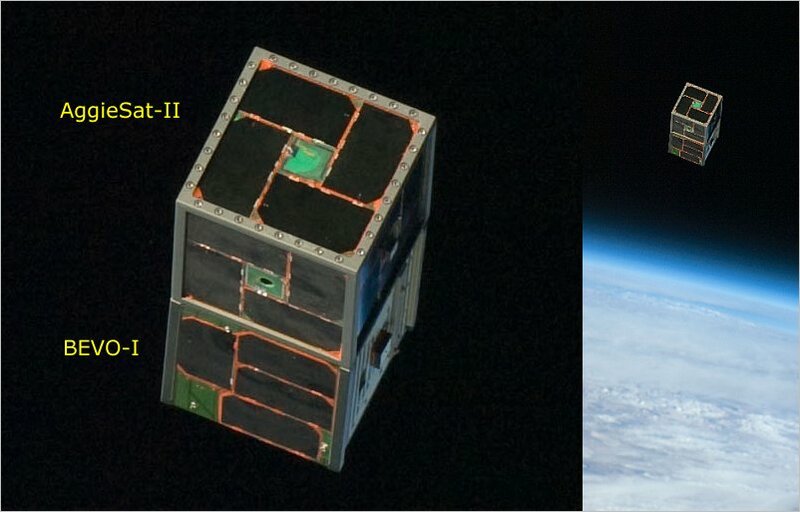 aller 2 Jahre sollen Satelliten gestartet werden, wobei die ersten 3 Missionen dem Test der Komponenten und Subsysteme dienen, während die letzte Mission das erfolgreiche autonome Andocken von 2 Satelliten zeigen soll. 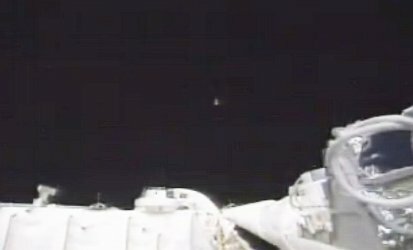 Wie Nahaufnahmen der NASA zeigen, konnten sich die beiden Satelliten nach dem Ausstossen nicht richtig separieren. Auf der einen Seite funktionierte der Mechanismus, auf der anderen Seite klemmt er wahrscheilich fest und beide hängen nun einseitig zusammen. 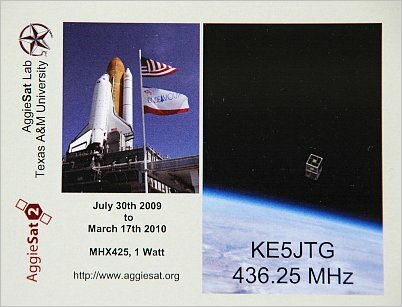 Daher konnten sich auch die Antennen nicht richtig entfalten, das Signal von AggieSat ist schwach. Auch die Stromversorung ist schwach, da die Solarzellen durch die Abdeckung nicht genügend Strom liefern können. BEVO wurde gar nicht aktiviert. 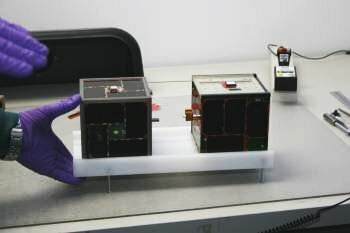 The satellites are not connected other than they each have a small inhibitor tab that is inserted into the other satellite that keeps the power circuits open until separation. 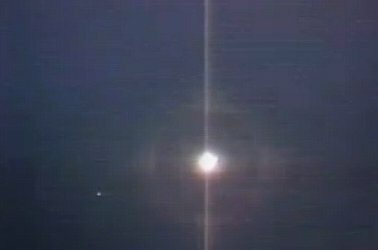 They were pushed together, spring loaded antennas facing each other at opposite corners, and inserted into the launcher which also has a spring in the bottom to deploy the two units when the lid is opened. 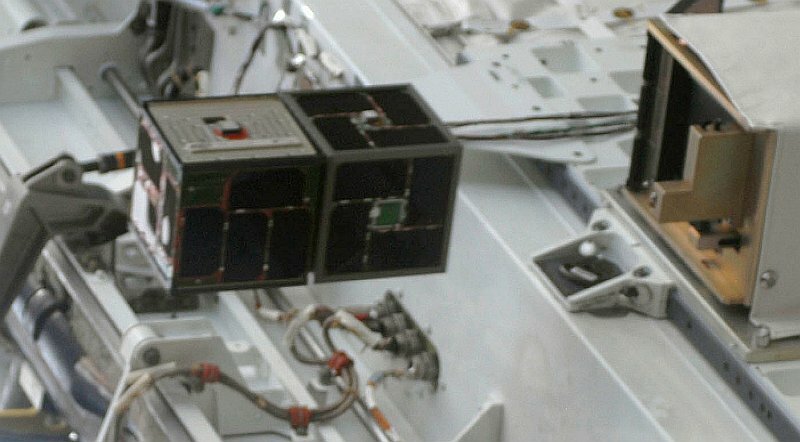 The satellites were expected to separate immediately from each other under the force of the antennas extending, pulling out the inhibitor tabs, closing the power circuits, and booting the systems. There was very little drag on the tabs. The satellites were loaded into the launcher in late February at Kennedy. You may recall that STS-127's initial launch date (May 11) was delayed to allow STS-125 (Hubble repair mission) to go first; they swapped launch dates. STS-127 stood guard on the pad as a potential rescue mission for 125. Then came all the other STS-127 delays. The best theory is that the compression for five months weakened the antenna springs and perhaps the inhibitor on BEVO1 hung up. There is one other theory (unlikely) that the magnets used for orbital stability in each satellite have built up an unexpected magnetic field that is keeping them linked. That was all modeled in advance but five months of close quarters along with potential spring fatigue may have played a role. The radio is an Microhard MHX425 data modem. Its actually at 19200 bps and it has proprietary synchronization and protocol behavior. It is an off the shelf data modem, the company wouldn’t even let us know what all those settings were. To our knowledge a unit of similar type is needed for decoding. If you can receive the beacon (a 5 second burst that initiates on a 1/20Hz repetition cycle) we would love to hear about it. It appears Bevo and AggieSat are stuck together right now. We are looking for aliveness confirmation until we can get the units in a stable state. We have had one contact ourselves, and a few from amateurs reported that show it is alive, but maybe weak. If you can give similar confirmation with times it would be great to help aid us to get the satellites in a stable configuration.